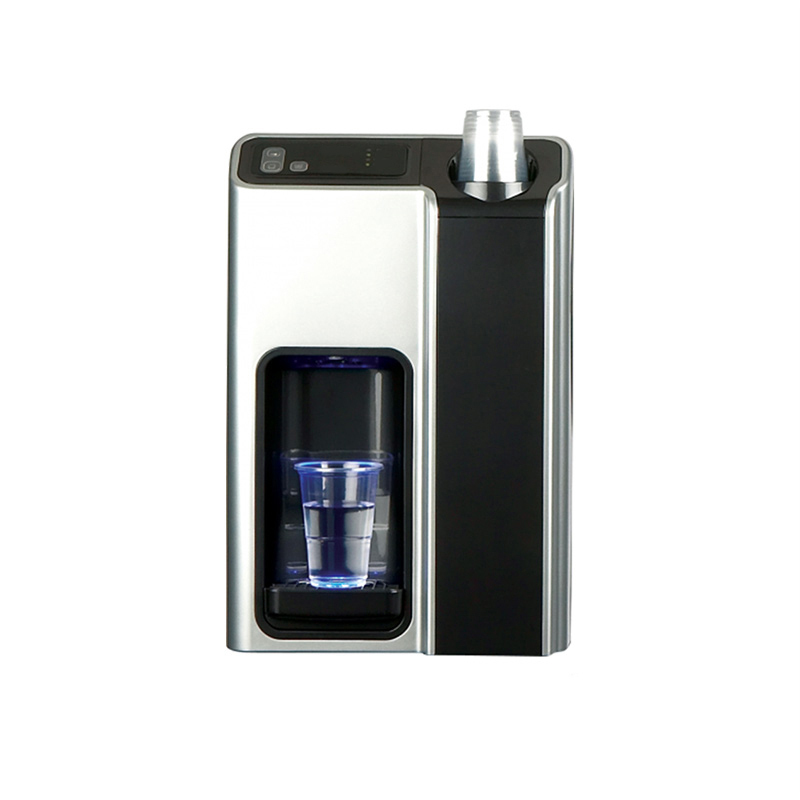 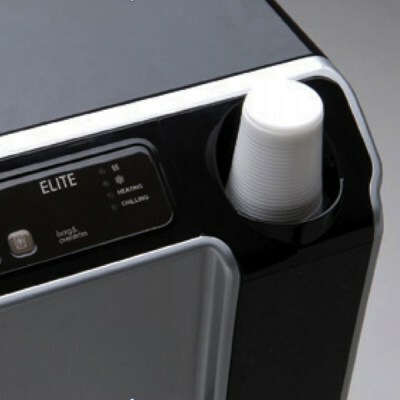 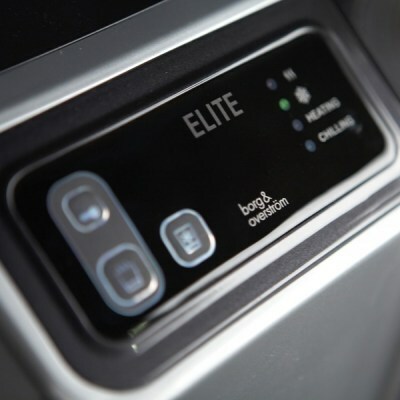 The Borg and Overström DC728 Elite direct chill counter-top Water Cooler is true thoroughbred in water coolers. Combining outstanding functionality and ergonomics, the Elite product continues the clean, Scandinavian feel which is synonymous with the Borg & Overström range and offers a comprehensive range of options. 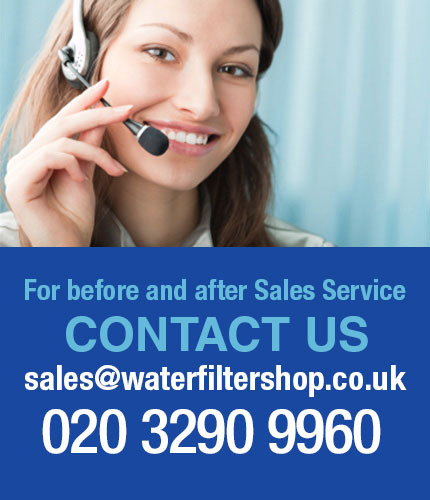 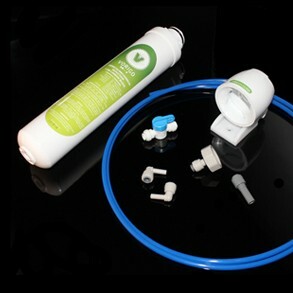 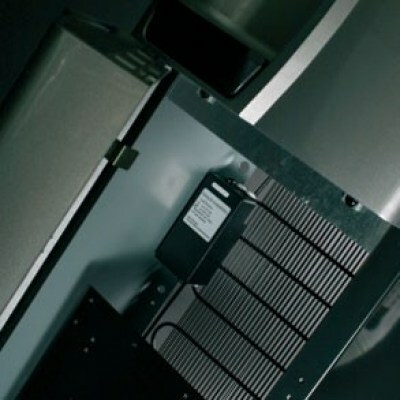 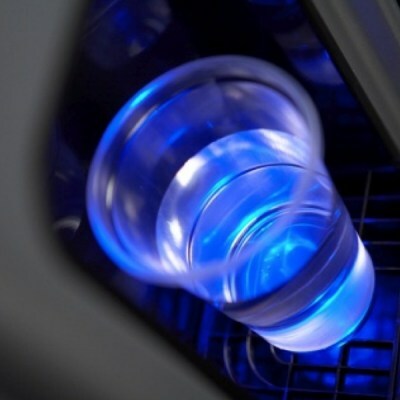 There are occasions when connecting your machine to the mains water supply with water filtration just is not practical. 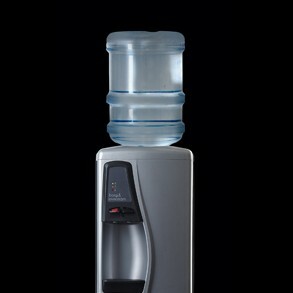 There may also be other times when you need to use the water cooler with bottles for several possible reasons. 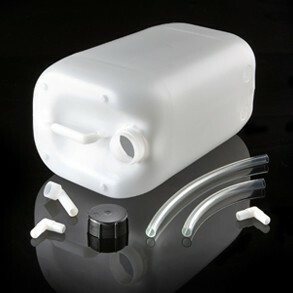 The Bottle conversion kit is simple to use and easy to fit. 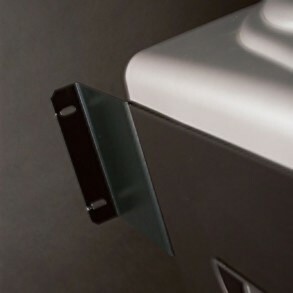 This innovative and easy-clean accessory gives your cooler flexibility when it needs it, or can be removed when it doesn’t. 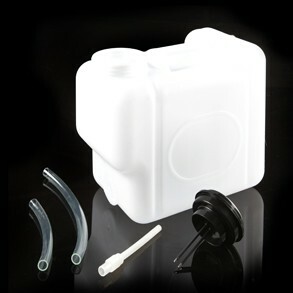 Eliminate the need for constant emptying of the drip tray. 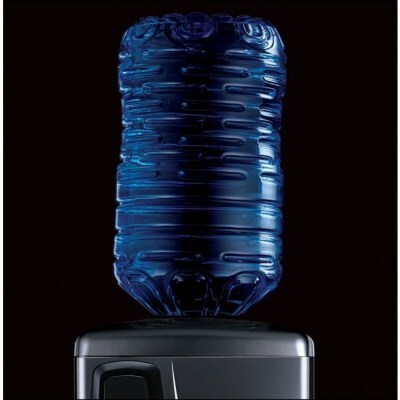 A must for high-traffic areas, this 12.5 litre high-capacity tank can be easily connected to the Borg & Overström Elite Water Cooler, storing any excess water directly from the drip tray into a container within the base cabinet.